You can always download any SilverStripe modules at https://addons.silverstripe.org/add-ons. You can review for one that you want to use on your website and download it from there. Once you download the module that you wish to install on your website, you need to extract it’s contents on your local computer. This will create a folder with the actual name of the module. However, if this name includes the version of the module as well, you will have to delete the version number. Next you can simply upload the folder to the location of your SilverStripe installation on your hosting account. You can complete that via FTP or directly using the File Manager within your cPanel account. 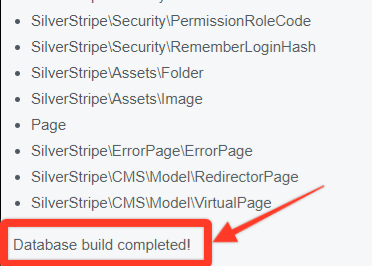 To install the module, you need to access the URL of your SilverStripe installation and append it with /dev/build/?flush=1. In our example, we have installed SilverStripe in the subdirectory of our account and our domain is example.com, the actual URL that we need to access is example.com/silverstripe/dev/build/?flush=1. Once you press Enter button, this will initiate the installation of the module and it will update your database accordingly.